You are the lone brave Elite Commando soldier who fights for the honor of your country and free the people who are caught up in the middle of an intense shooting war. You are the lone brave Elite Commando soldier who fights for the honor of your country and free the people who are caught up in the middle of an intense shooting war. Enemy soldiers are everywhere and their mission is to kill you! 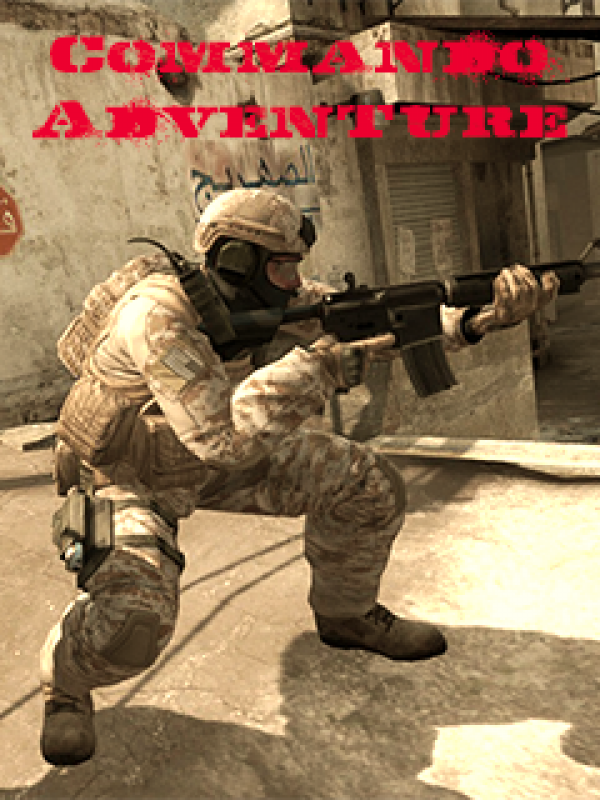 Fight against enemy’s army as a well-trained commando and survive in this war! Use wide gun arsenal, upgrade your fighting and shooting skills to destroy enemies to save your soldiers’ lives! Kill or be killed!